The holidays are here! 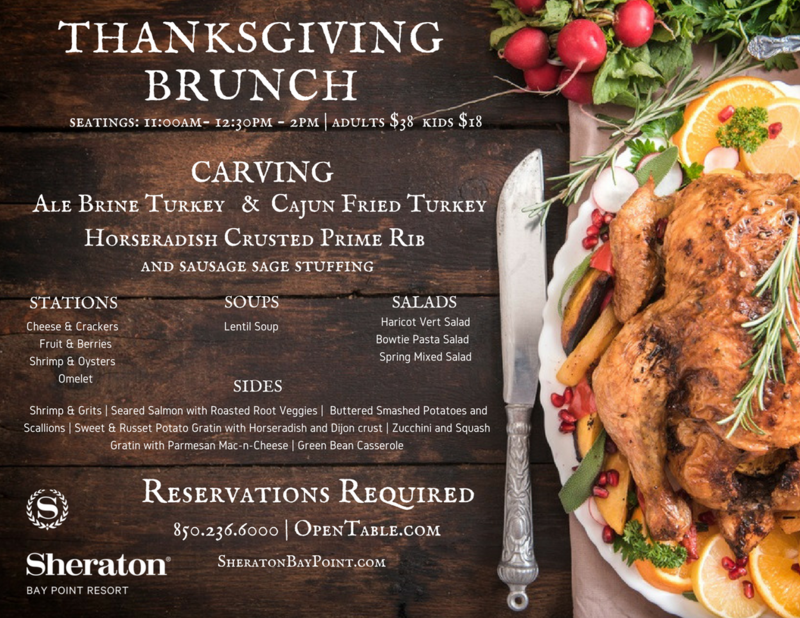 And it's time to change up your menu and fit the holiday theme, but you are out of ideas of what to offer, how to design it and not quite sure what's the best and most effective way to create your holiday menu. Just remember, your restaurant menu design is the most important piece of marketing material! As the saying goes, the first bite is with the eye, and therefore, a menu design says a lot about a restaurant, creating an initial impression before the customer has even seen any of the food or drinks. Here are 4 fun examples of restaurants who got it right for the holidays! 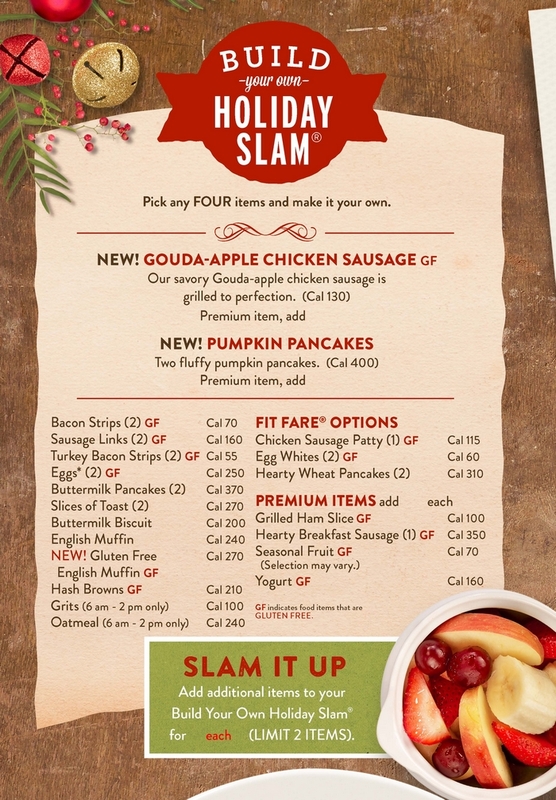 Denny's decided to add a holiday touch to its breakfast grand slam and call it the "holiday slam" where guests are able to pick any four items and make it their own. This menu features new items, calorie intake, healthy choices and a list of items to choose from all in one without overwhelming the guest. 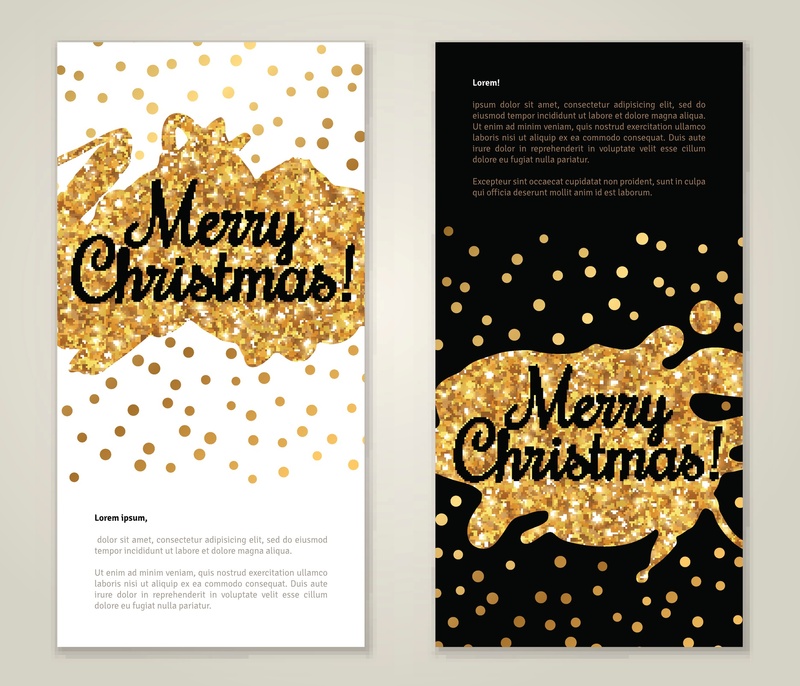 The design is warm, inviting without overpowering the Christmas theme. This is not your typical restaurant menu! Starbucks is technically considered a coffee shop, however, I could not ignore the fact these two images are attention grabbers. If you have visually appealing drinks or even food with a mind blowing presentation then this type of menu idea would fit perfectly for your restaurant. Again, simplicity! 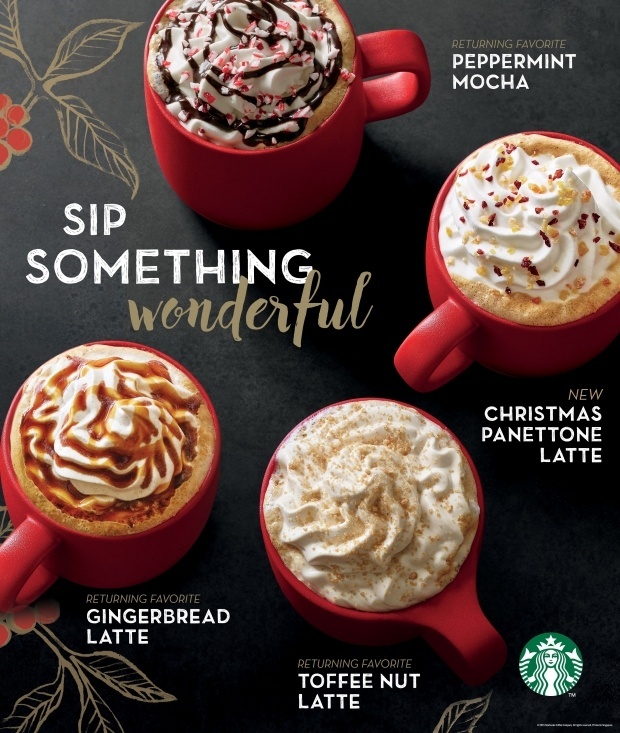 Each drink clearly shows how appetizing they really are, it's simple and straight to the point. 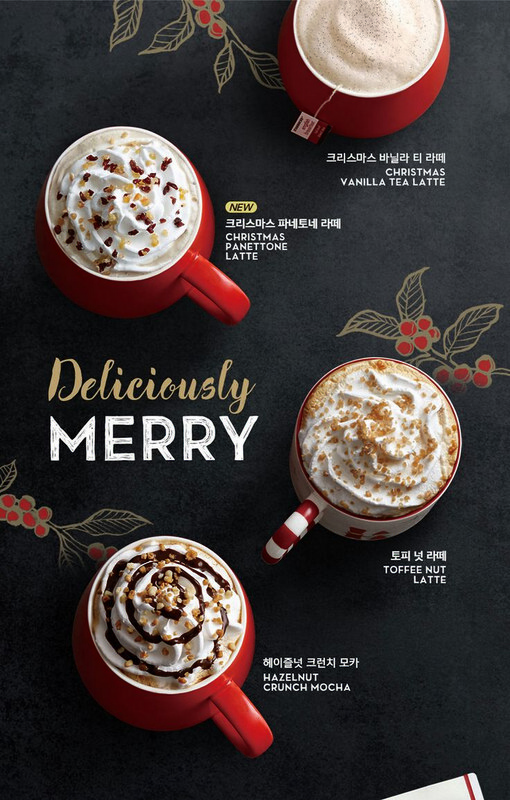 Not to mention, they added a little Christmas touch using red and white cups. You can always add pricing and other details but keep it short and sweet. The Sheraton did a great job keeping this menu design very organized and easy to read. This menu provides the hours, contact information, requirements, pricing and menu choices in an organized and simple fashion. The information is very clear to the reader. Using an appealing and appetizing photo to lure people in doesn't hurt too. 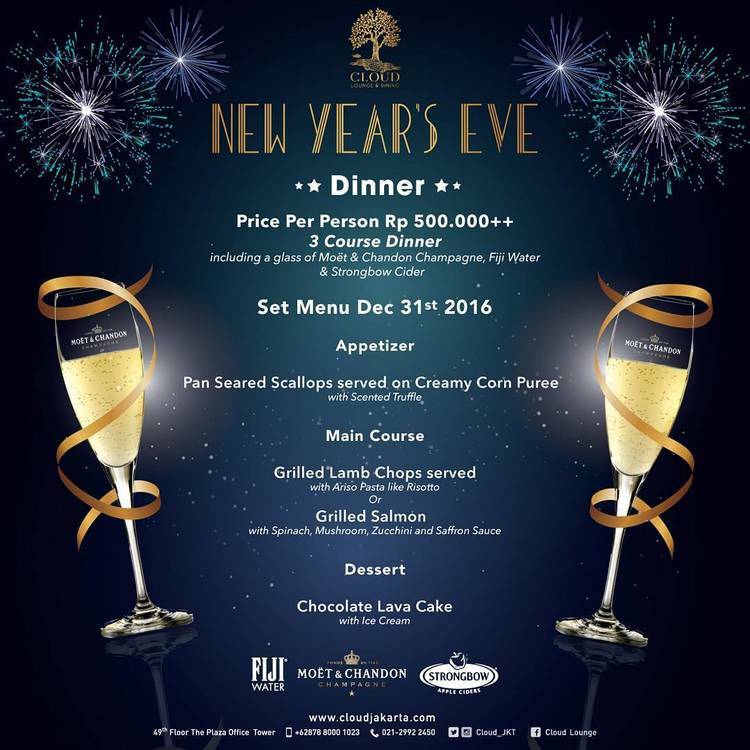 You may not have heard of the Cloud Lounge & Dining since it is located in Indonesia but this lounge is known for throwing New Years Eve parties annually. Of course, why not? It's a lounge and a restaurant combined. If your establishment is throwing a New Years Eve party it is always a good idea to offer a set menu. This will keep your menu simple and low cost to design. Not to mention, the design work pops! The use of colors are perfect!